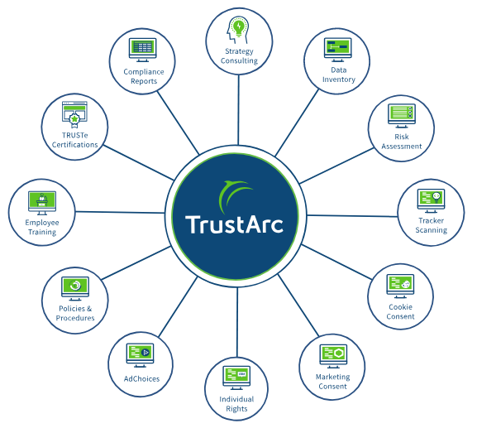 Our Business Partner, TrustArc, the leading data privacy management company, announced on December 12, 2018 the launching of a privacy compliance validation package to help cloud companies meet and demonstrate ongoing compliance with GDPR. Solution combines TrustArc Privacy Platform with GDPR Validation Service to help cloud companies manage and demonstrate ongoing compliance. Achieving GDPR compliance has been difficult for many companies according to research published by Dimensional Research and TrustArc. 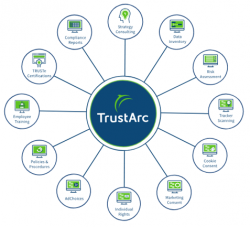 The TrustArc Cloud Privacy Compliance Package streamlines the compliance process, enabling companies to more easily develop a plan, implement controls, and demonstrate ongoing compliance with GDPR. Do contact us for more details.